A recap of popular stories this past week, Feb. 3-9, 2019. Another year, another Snow Show in the books! 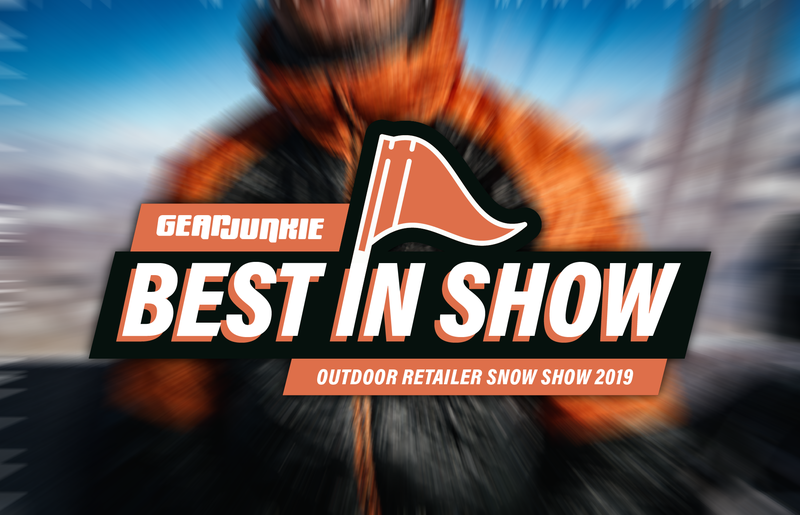 January’s Outdoor Retailer had no shortage of awesome new gear. 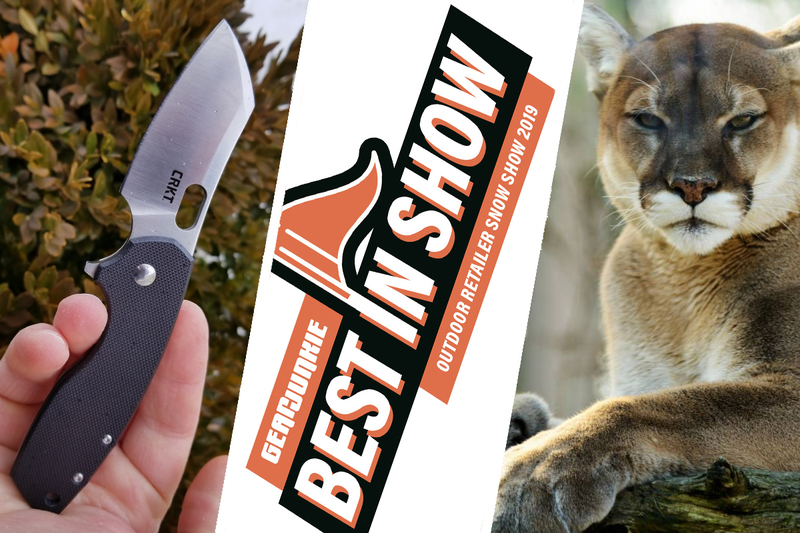 Check out our favorite new products! This is probably one of the most outrageous stories we’ve ever covered — and it’s only February! 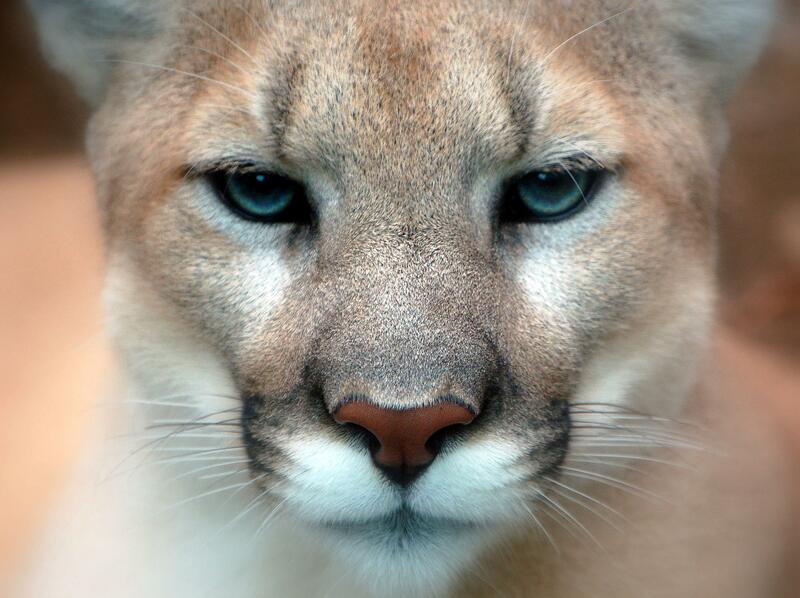 In a harrowing turn of events, a trail runner near Fort Collins, Colo., said he was attacked from behind by a mountain lion. What ensued was an unbelievable fight to the death. Is bigger better? 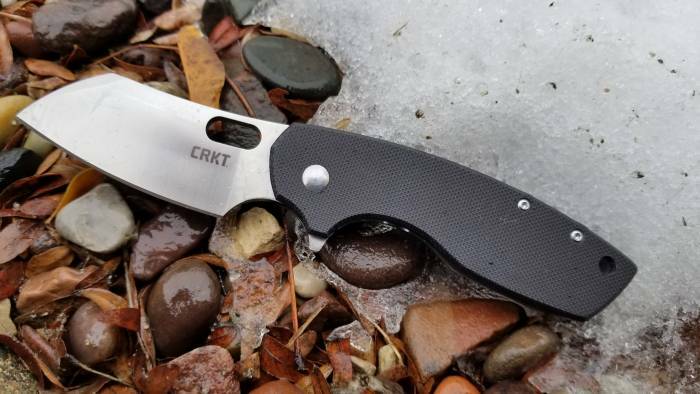 CRKT updated one of one GearJunkie’s favorite knives from 2018, the Pilar. The biggest change? The Pilar got noticeably bigger. So, naturally, we had to put it to the test. 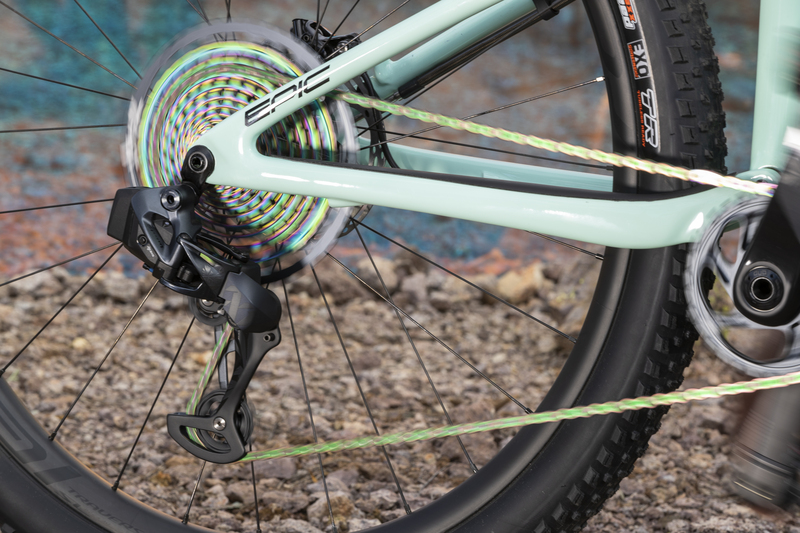 The bike world went nuts when SRAM dropped its latest innovation: the first truly wireless component system for mountain bikes. Though a likely game-changer for the industry, the new AXS system — like all premium bike products — carries a hefty sticker price. We broke down what you need to know about SRAM AXS: why it’s important and why, even though it’s a sticker shock, you should know about it. prAna found itself square at the center of controversy among the caving community. Why? 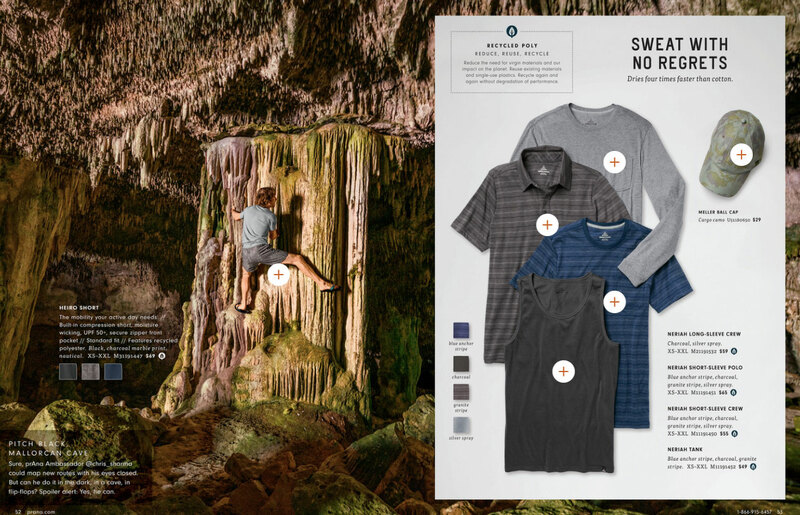 The brand released in its 2019 spring catalog a picture of renowned climber Chris Sharma climbing an immense stalactite. But cave features like that are highly sensitive to human touch. Check out the full story.